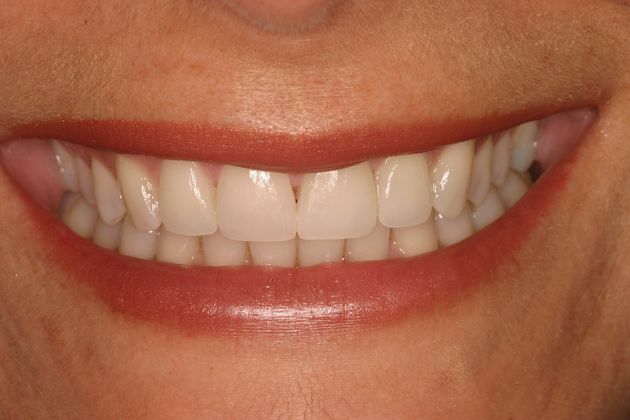 This woman from Bucks County, PA wanted whiter teeth and a more beautiful smile. She didn't like the chipping of her front teeth. 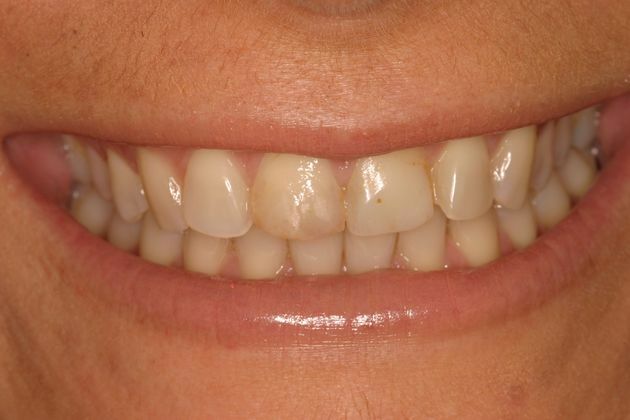 Dr. Wilderman, the Cosmetic Dentist at Artistic Expressions Dentistry placed 4 Empress Porcelain veneers used Brite Smile teeth whitening to change her smile.